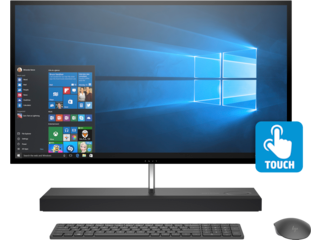 An Intel® desktop stretches the limits of what a computer is capable of. In terms of chip density and transistor sizing, Intel desktop PCs lead by leaps and bounds. 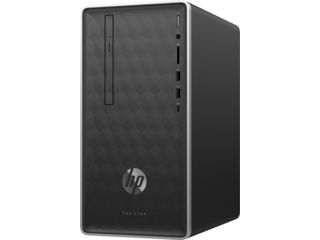 This allows you to execute more tasks through additional RAM at a much faster rate. 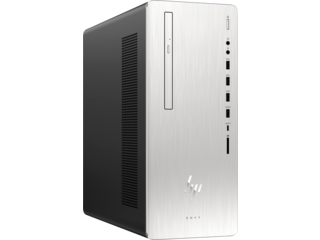 Such optimized design gets you the most out of your processor: more speed, power, efficiency, reliability, and overall performance. 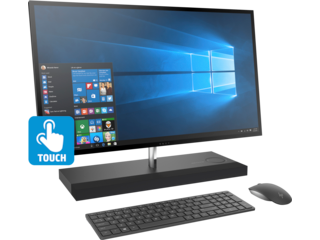 Buying an Intel desktop lets you choose the right hardware for the right lifestyle. 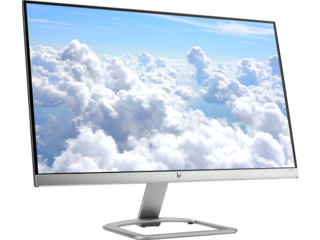 Now in its 8th generation, the industry-leading manufacturer continues to bring major changes to the processing game - no matter which size model you choose. 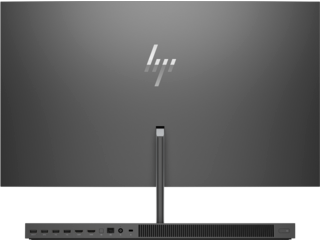 An Intel desktop computer with a Core™ i3 processor has four “cores,” or units that receive and perform instructions for computing actions or calculations. 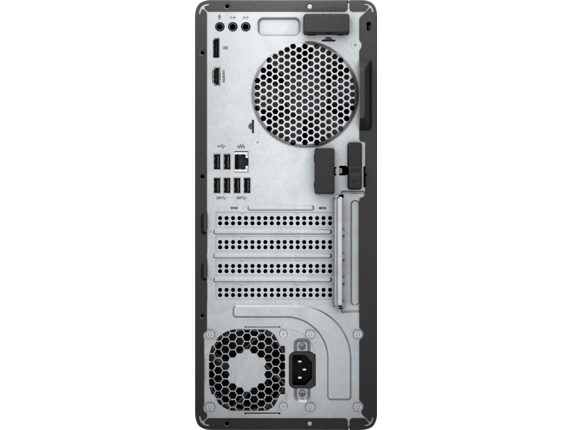 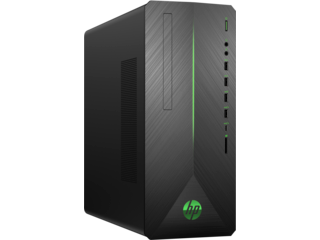 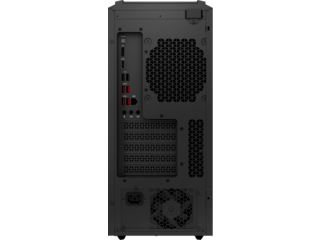 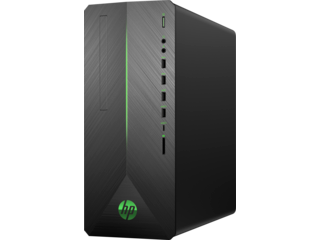 They offer superior performance for basic, day-to-day computing tasks at an incredibly approachable price. 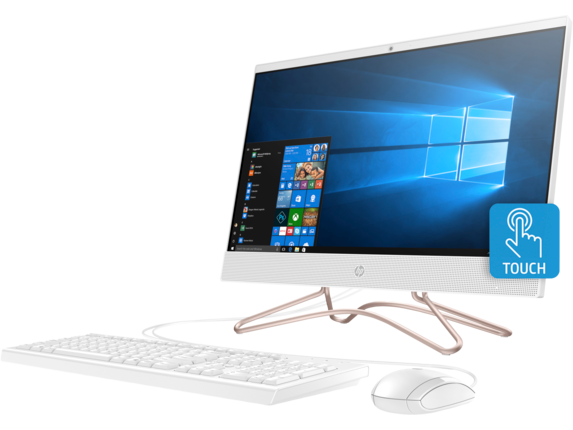 Jumping up in rank to a Core™ i5 Intel desktop delivers two additional cores which allow you to perform more simultaneous tasks. 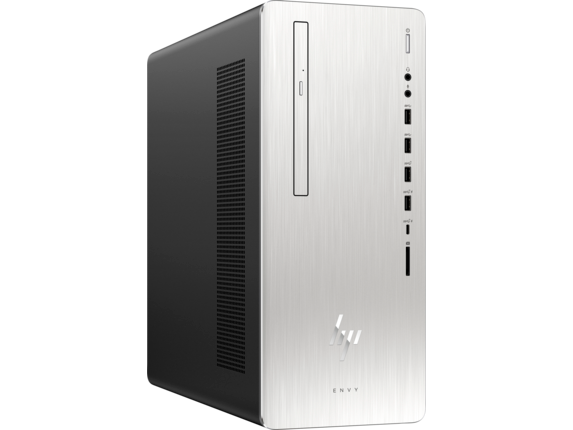 An i5 processor also introduces Turbo Boost, a feature that dramatically improves clock speed (the rate in which it performs operations, measured in cycles per second known as GHz) for whenever extra power is needed. Finally, an Intel PC with a Core™ i7 processor rolls out all the bells and whistles. You can find Turbo Boost with up to six cores plus a Hyper-Threading feature that can create virtual cores which operate as if they were a processor with more cores. 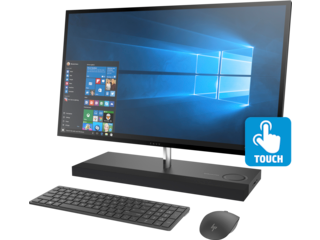 You can also find an Intel desktop with Celeron®, Xeon®, and Pentium® processors designed to support a span of simple, personal computers to extreme digital enterprises. Choosing the right processor can seem daunting, but shopping with HP® makes finding the perfect computing solution easy. Browse the wide spread of HP Intel desktops and choose a model built for business or school, home or design, gaming or entertainment. 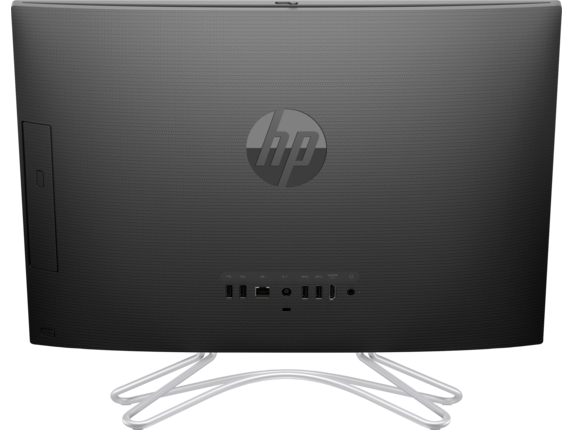 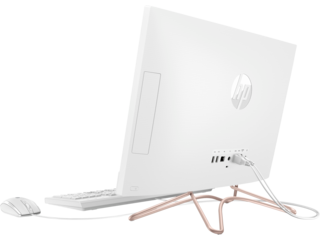 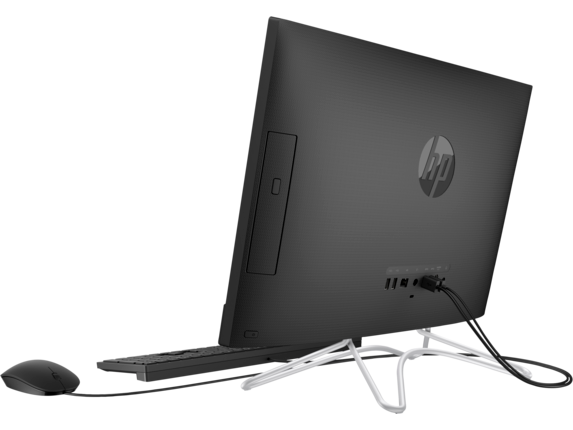 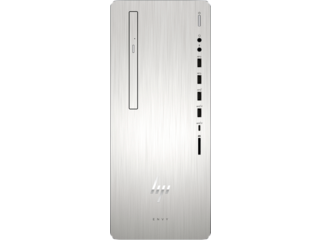 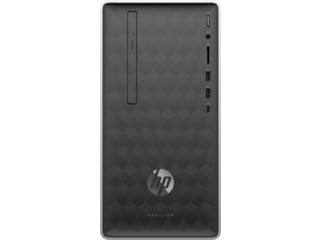 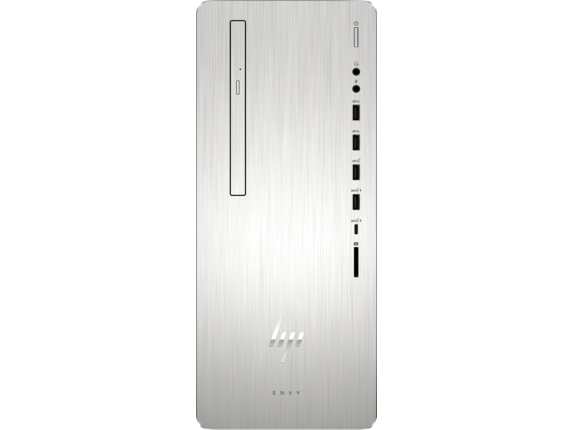 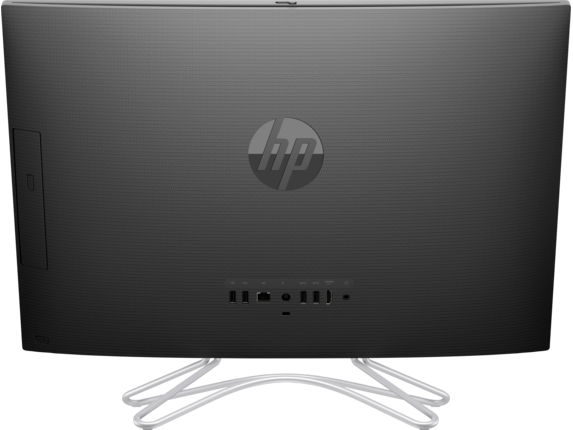 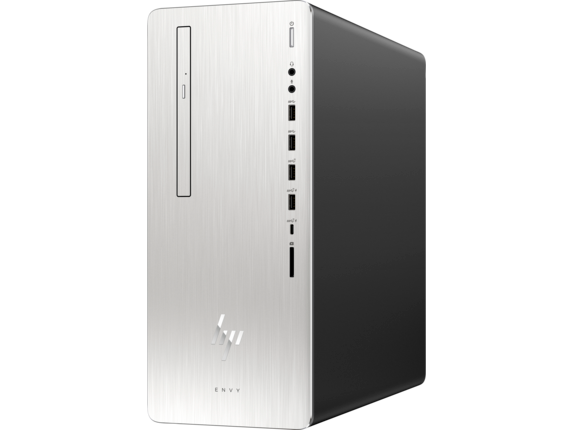 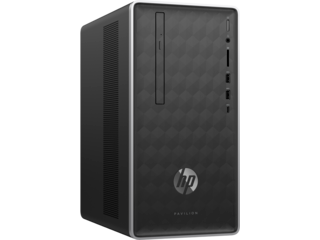 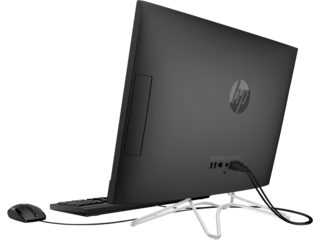 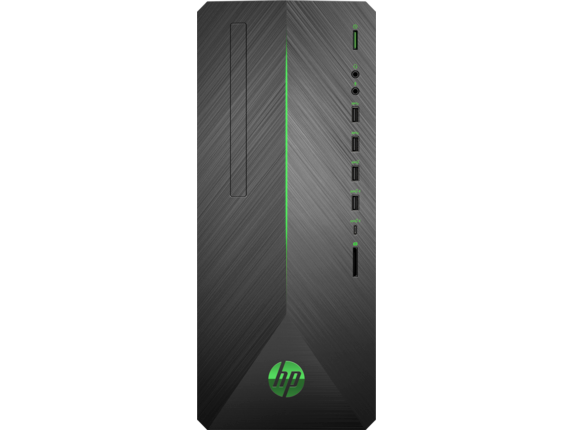 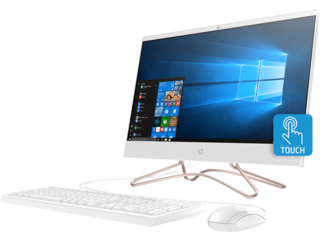 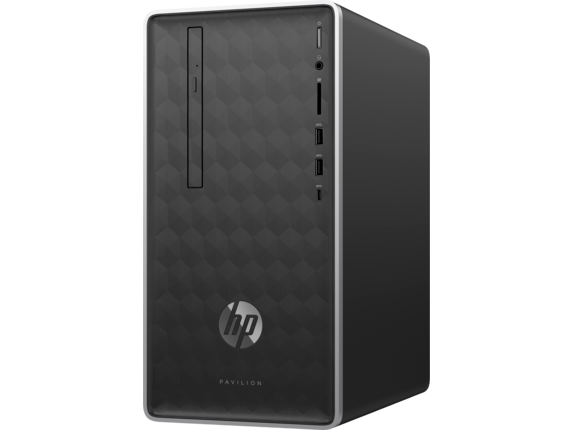 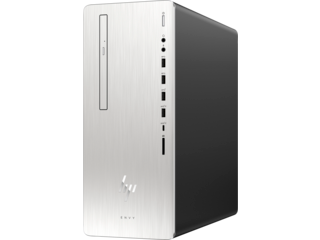 Take the HP ENVY Desktop, for example. This standout workhorse will dominate any challenge. It will let you push your apps to the limit and makes rendering 3D videos a breeze. 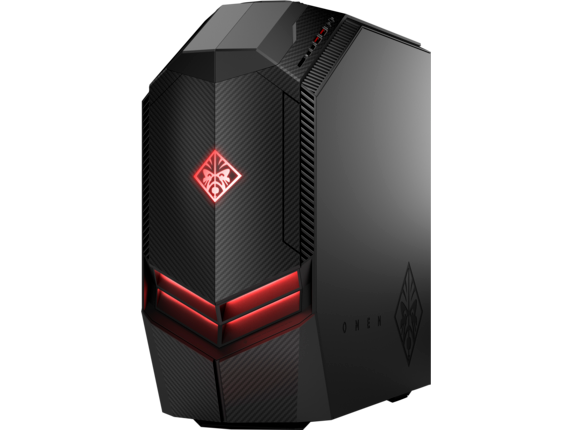 Are you looking for a top-tier Intel desktop computer that can take your gaming to the next level? 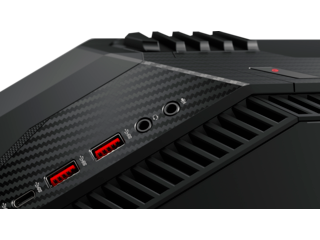 Meet the HP OMEN series. The HP OMEN Desktop PC is one serious battle station. 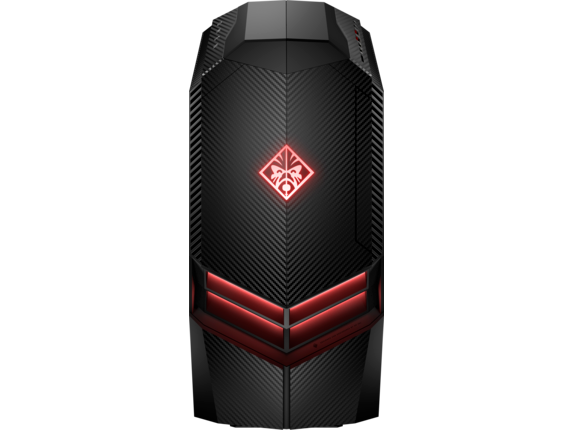 Equipped with a Core™ i7 processor unlocked for advanced overclocking, your opponents won’t know what hit them. It also comes loaded with a NVIDIA® GeForce® GTX graphics card, capable of rendering even the most demanding graphics with immersive, life-like quality. Now you can experience the latest and greatest triple-A (AAA) video games in a cinematic resolution with no lagging or ghosting involved. 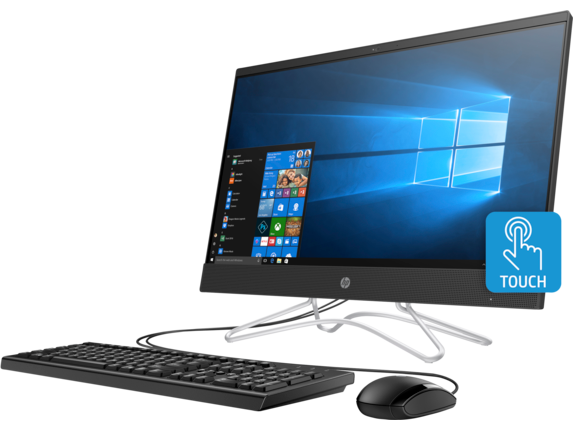 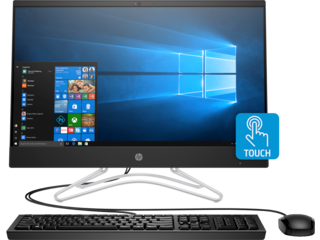 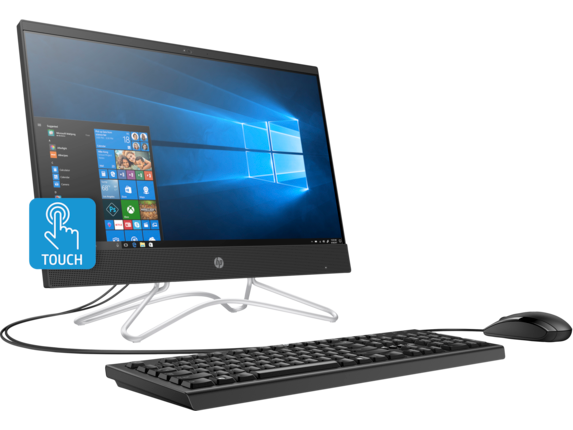 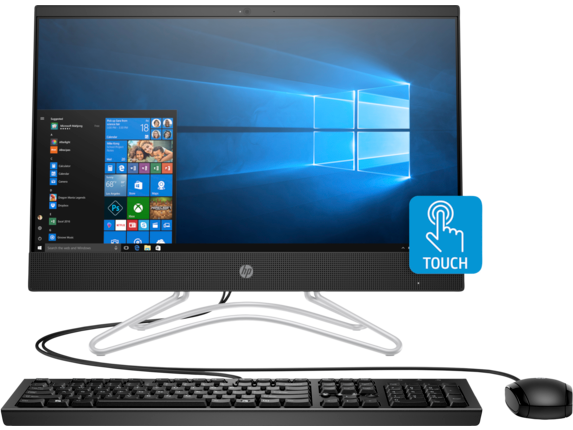 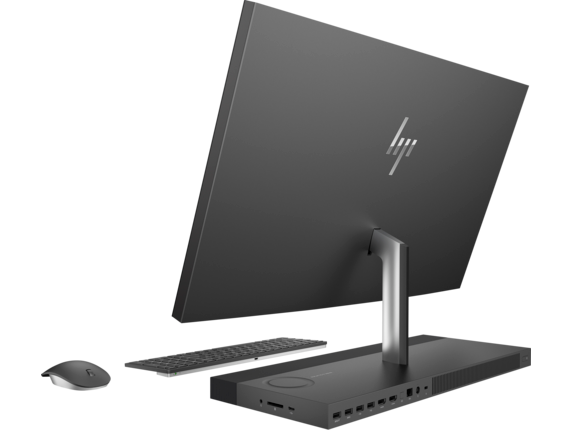 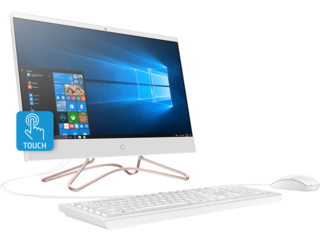 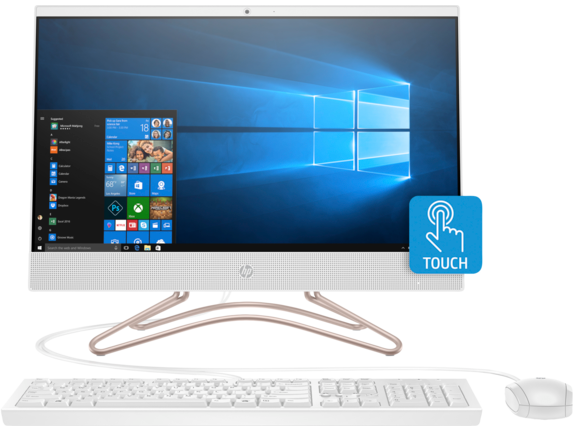 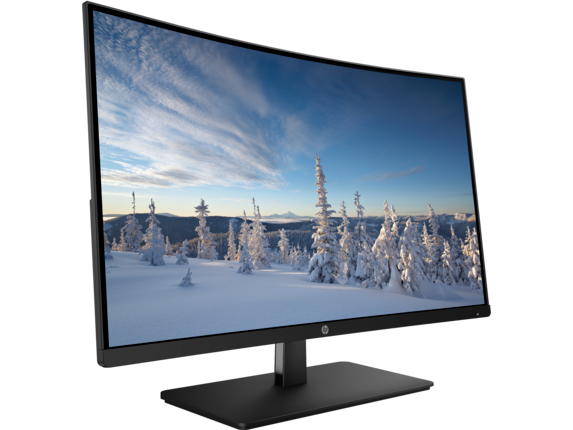 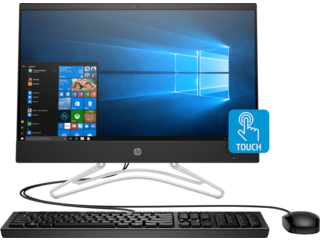 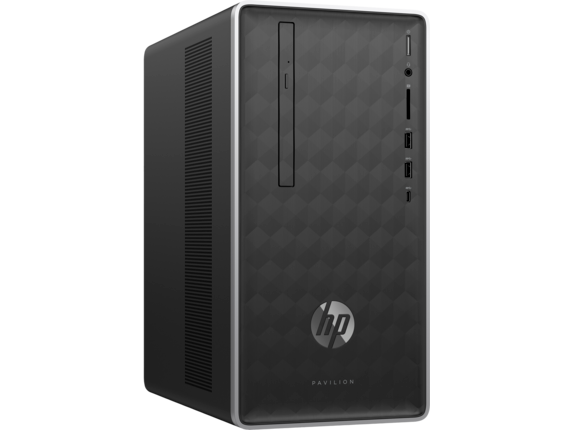 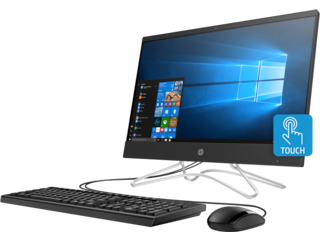 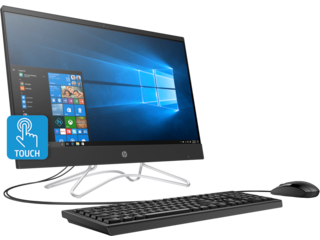 Whether you want an Intel PC to streamline your small business or are in need of a creative, collaborative hub, you’re sure to find a desktop catered to your workload among the HP family of desktops.